This represents half the council seats. Each seat has a four year term. Now is the time to consider running for a seat. We are excited to welcome prospective members to run for a seat. Candidates should have a passion for making a difference in Van Nuys, time to attend our monthly meetings and at least one committee meeting a month. Our goal is to be the Number 1 Neighborhood Council in Los Angeles and we invite you to join us! You can! People, 16 years old, who live, work, own property, or declare a substantial and ongoing Community Interest in our neighborhood can run for a seat. Sign up on the Candidate Registration Portal starting January 31, 2019. Or complete this Application in Spanish. 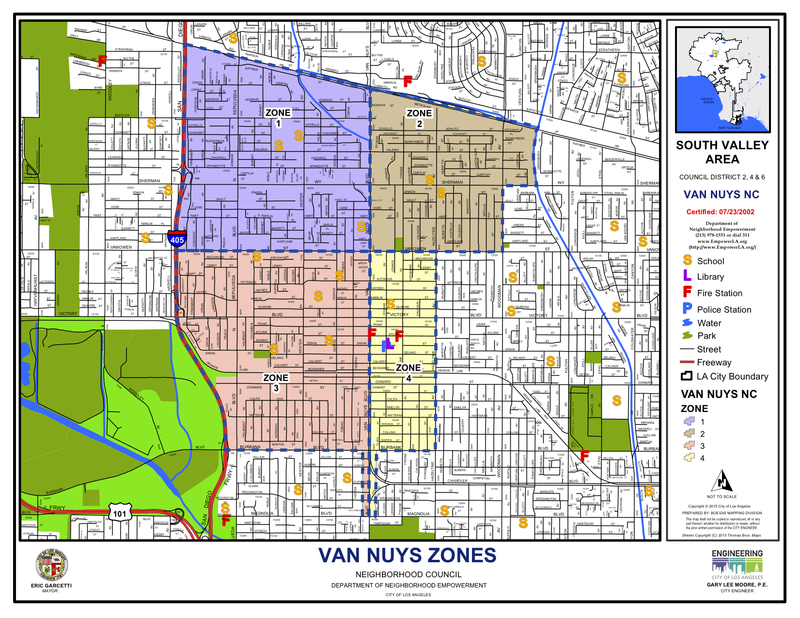 This entry was posted in Van Nuys Neighborhood Council (VNNC) on November 20, 2018 by Editor.